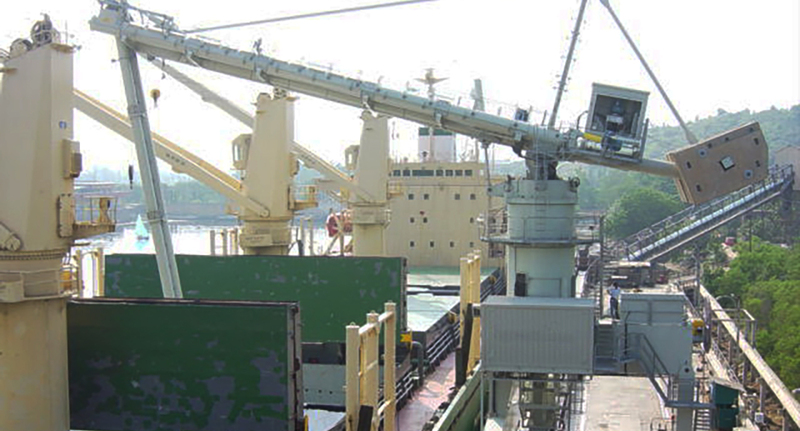 Siwertell was awarded an order for this continuous, screw-type ship unloader with Coromandel Fertilisers Ltd in India, replacing an existing grab crane and in the switch increasing the cleanliness of the port substantially. 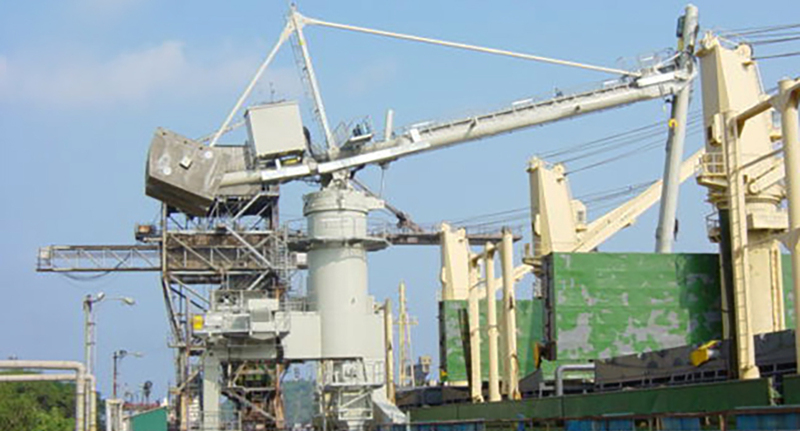 Coromandel Fertilisers Ltd., Visak-hapatnam, one of the leading companies in its field in India, was facing two issues that needed to be addressed; an existing 30 year old grab unloader needed a replacement; environmental claims from the naval base opposite the terminal had to be dealt with. Coromandel studied various systems, contacted potential suppliers and visited a number of reference installations. 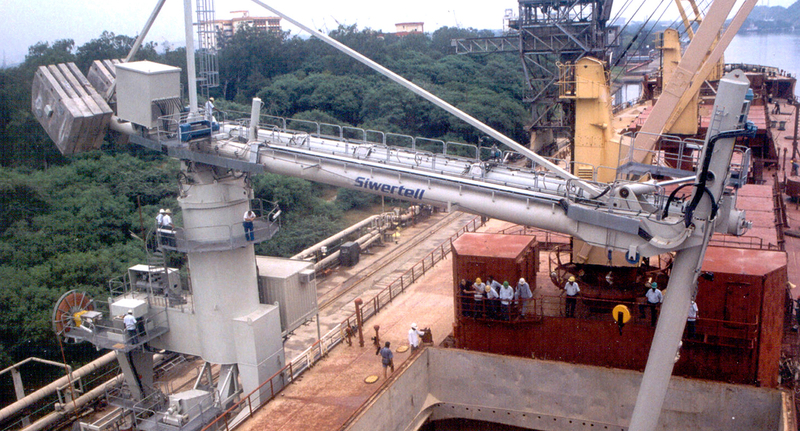 At an early stage Coromandel concluded that a continuous enclosed unloader was the answer to their requirements, which led them to the order from Siwertell. The unloader is equipped with a Siwertell sulphur safety system (4S) in order to minimise the risk of explosions when handling sulphur or, if an explosion occurs, to prevent any damage.